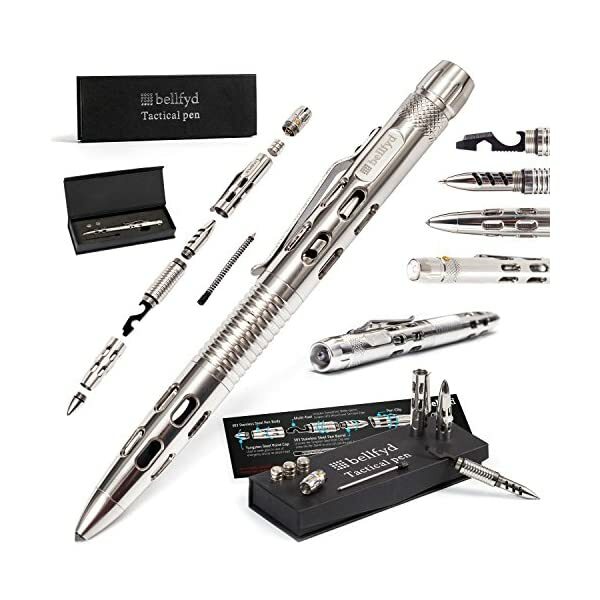 SAFETY FIRST – Primarily designed for self-defense, BellFyd EDC Pen takes personal protection to the next level. 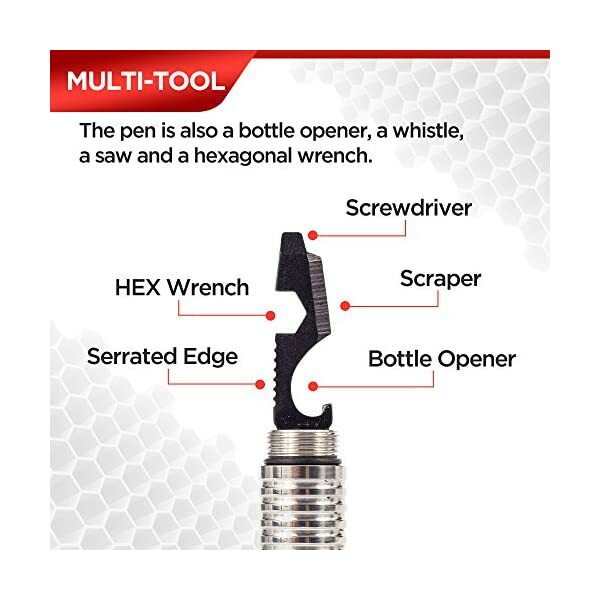 Small enough to fit in your hand, the tactical pen features a sharp point and a classy appearance that makes it an effective, yet discreet self defense weapon. 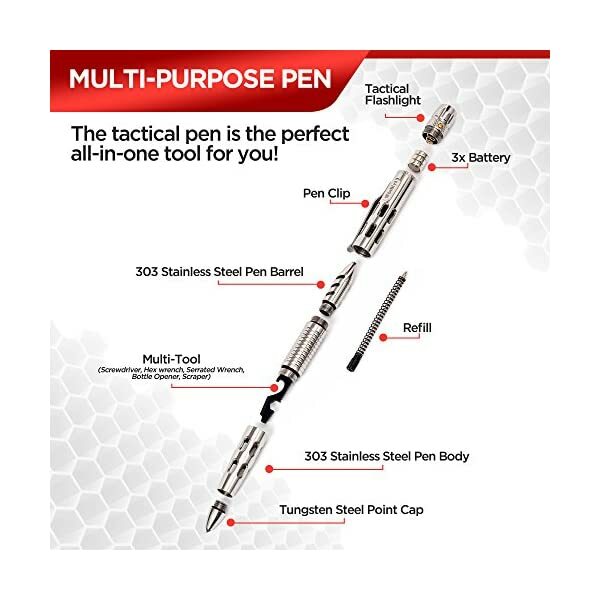 MADE TO LAST – Crafted from military grade tungsten steel, the tactical pen for self defense won’t stain, won’t rust, and won’t fail. 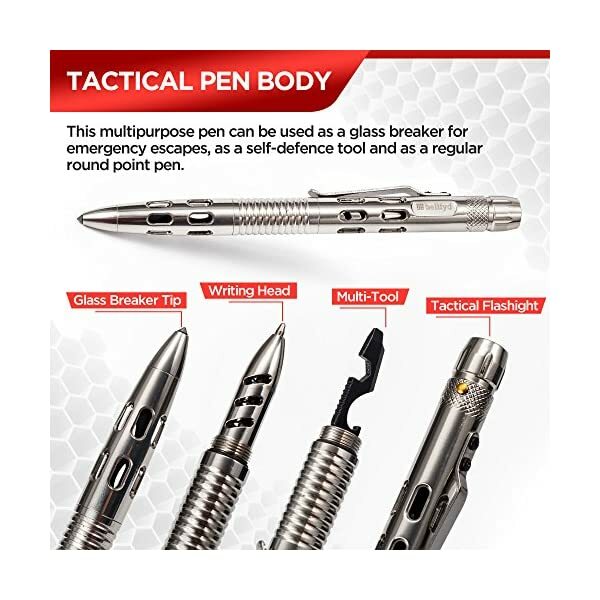 Thanks to its robust construction, the tactical pen with glass breaker can be used for emergency car window breaking or to fend off an attacker. 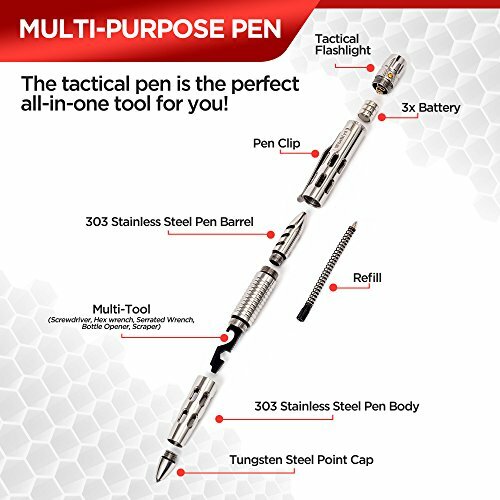 MULTIPURPOSE – If you value multifunctional self defense pens that can get you out of trouble, BellFyd tactical spy pen is hard to beat. 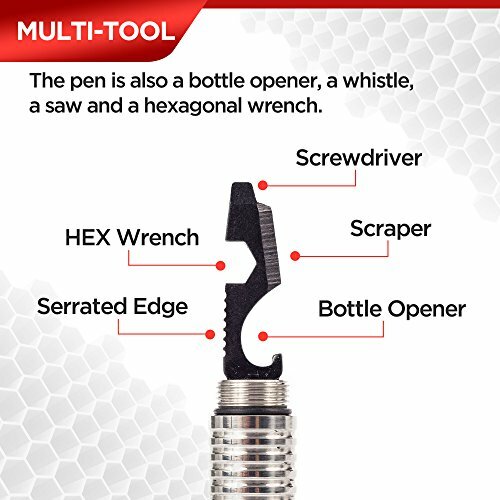 Featuring a sharp point, a LED flashlight, a wrench, and a bottle opener, it is one of the best tactical pens on the market. 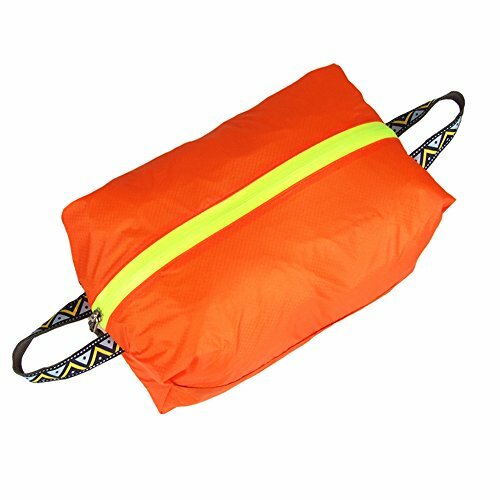 Your Safety Matters! 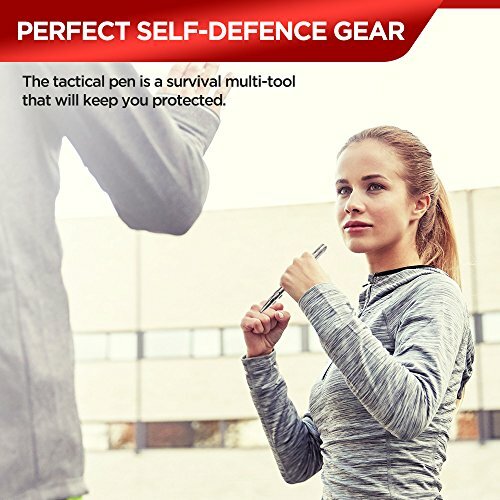 If you value peaceful resolutions to conflicts, but still want to feel safe at all times, BellFyd Defender Pen is the gadget for you! Built like a tank, this tactical defense pen will never let you down when you need it. 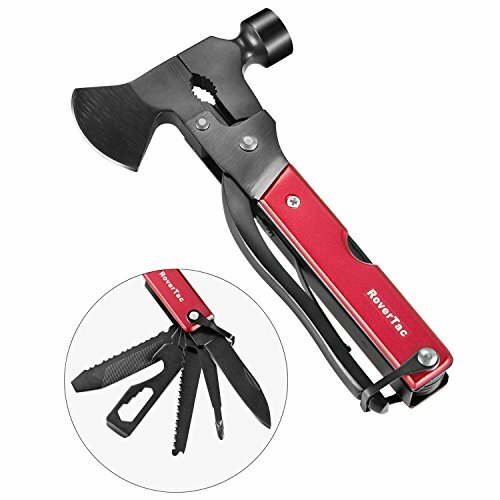 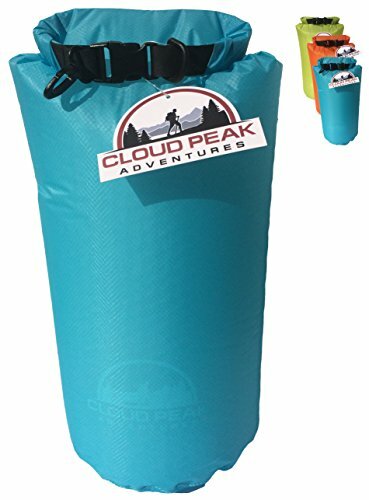 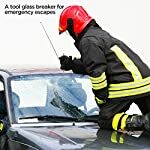 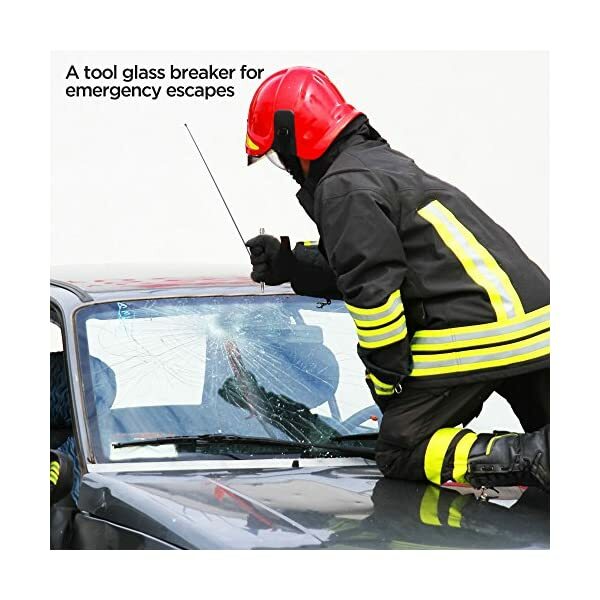 The built-in glass breaker allows it to break a windshield, while the sharp tip makes it a self-defense weapon. 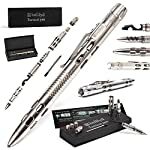 Most of the time, however, BellFyd Spy Pen is a gorgeous ball point pen with replaceable cartridge that writes smoothly, even upside down. 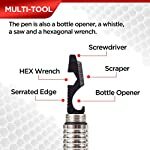 Crafted from tungsten steel, the defensive pen: – Is built for personal protection and self defense – Fits well in your hand, especially in a reverse grip – Writes well on any surface, in almost any conditions – Won’t rust, won’t break, and will probably never fail – Looks as sleek and classy as it is tactically functional – Is a smart tool to own and a perfect gift to receive Multipurpose Tactical Self Defense Gear Along with a classy look, BellFyd tactical self defense pen features a LED flashlight, a built-in hexagonal wrench, and a bottle opener, rendering this multipurpose pen perfect for outdoor enthusiasts. 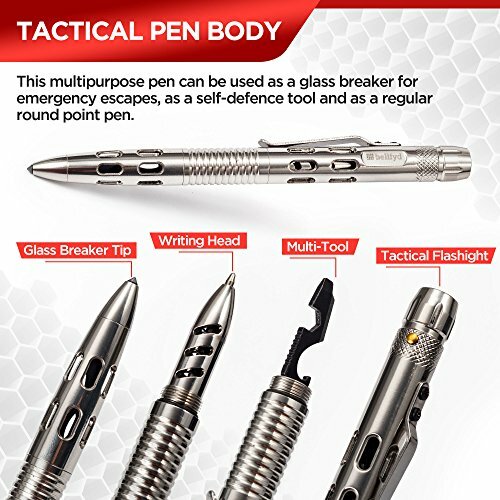 Thanks to its versatile design, the tactical EDC pen can also be used as: – Strike pen – Military tactical pen – Sharp tip pen – Police tactical pen – Small glass breaker – Pocket knife pen – Emergency pen – Personal protection for women – Ball point pen – Outdoor Tactical Pen Outstanding Quality Made with safety in mind, BellFyd Weapon Pen: – Withstands combat conditions – Features a clip for easy carry – Fits in the palm of your hand (6″) – Comes in a classy gift box Buy Your Tac Pen Now and Keep Yourself and Your Family Safe! 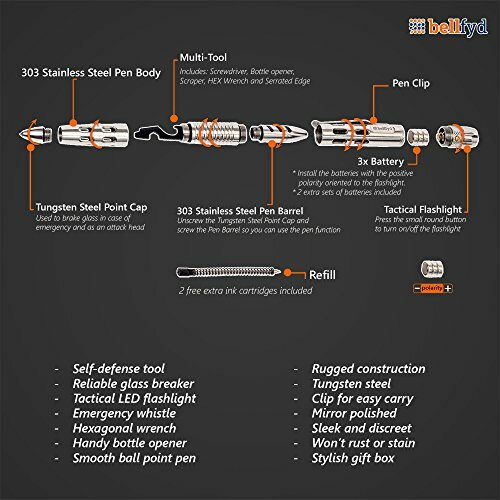 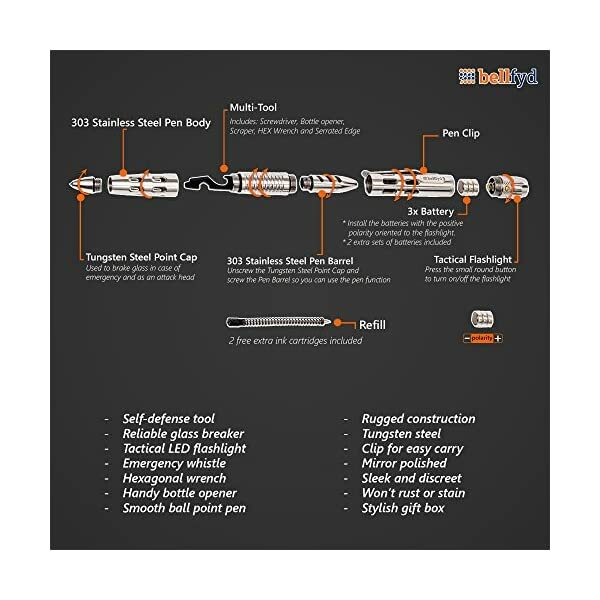 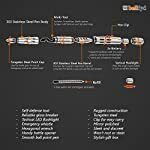 GIFT READY – BellFyd Self Defense Tactical Pen is a clever survival pen to own and a pleasure to receive. 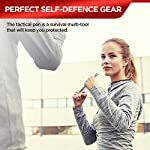 To make things easier, the self-defense pen comes in a handsome gift box that makes it a perfect present for those persons you want to keep safe. 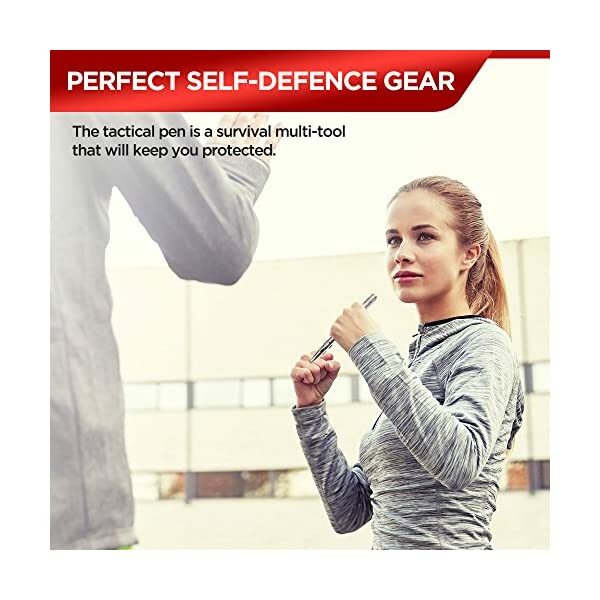 30 DAYS GUARANTEE – The quality of our tactical pens differentiates us from our competitors and makes BellFyd Tactical Self Defense Pens stand out from the crowd. 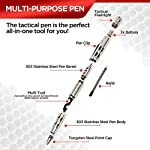 If your defense pen is not perfect for you, just send it back within 30 days for a full refund!